Tax time, end of financial year etc. Why do some people do selfless things? Psychology researcher Abigail Marsh studies the motivations of people who do extremely altruistic acts, like donating a kidney to a complete stranger. It’s a great ted talk. Ohhh you’ve got to love the end of the financial year where stores all dramatically lower their prices and we can all reduce our wish lists by snapping up a bargain or two. We’ve browsed the online world for books and are happy to share top picks of the EOFY sales… you’re welcome! Decorating in black and white is perennially popular and eternally chic. Hilary Robertson demonstrates how, whether used alone or together, these contrasting shades can create dramatic effects at home, from the classic to the eclectic. 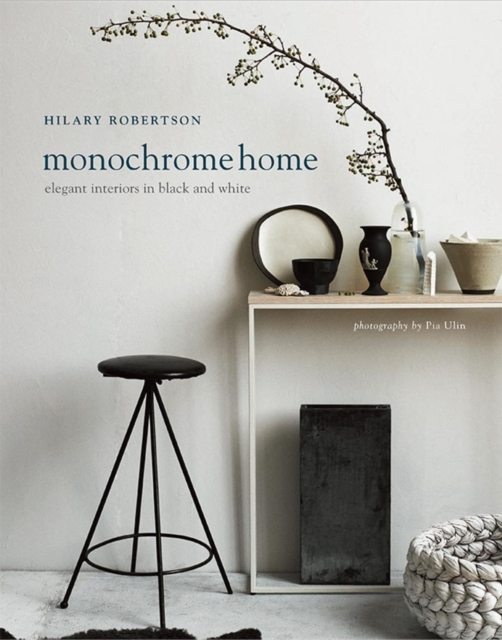 Sought-after interiors stylist Hilary Robertson celebrates the stylish simplicity of the monochromatic home, elegant interiors in black, white, and every shade of grey in between. 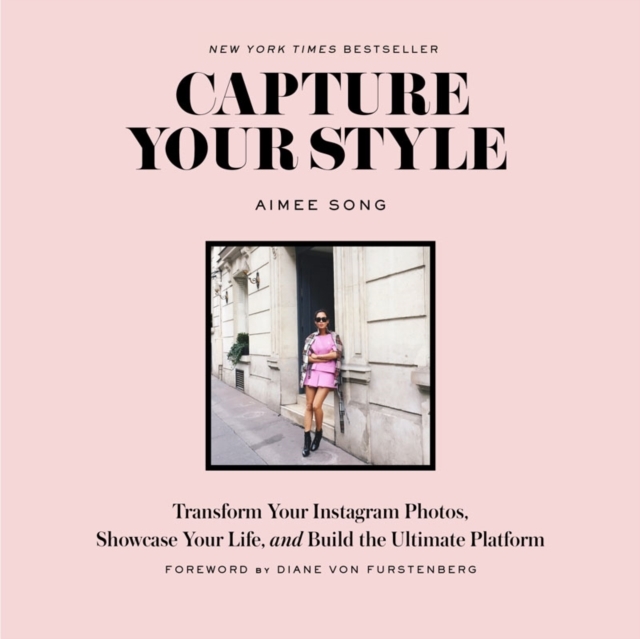 In this charming guide to entertaining, Kate Spade New York throws rigid rules out the door and shares unpretentious ideas for the modern day hostess that are easy, festive, authentic, and always with an air of deliberate polish. Filled with how-tos, personal essays, anecdotes, recipes, and a liberal dash of style, All in Good Taste will transform you into the hostess everyone wants an invitation from. 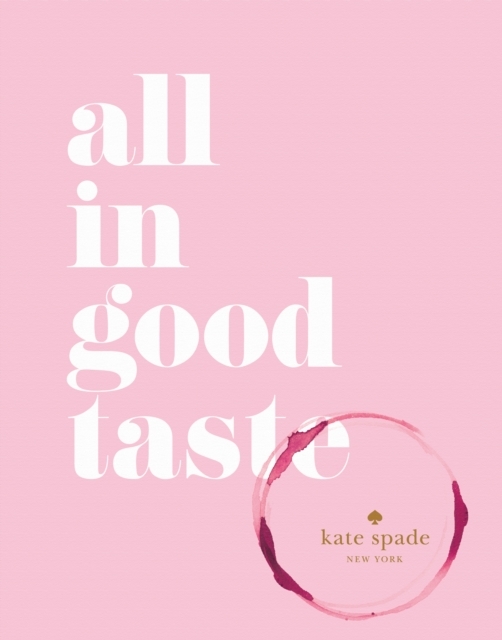 All in Good Taste is the modern classic you’ll treasure for years. Disclaimer: The wine stain on the cover of the book is a design element and is intentional. More than half the world’s population now lives in cities as we flock to urban centres in search of jobs, easy commutes, cultural institutions and a thriving social life. The resulting pressures on housing mean that homeowners and renters are boldly converting ex-industrial and non-residential spaces into innovative contemporary homes. 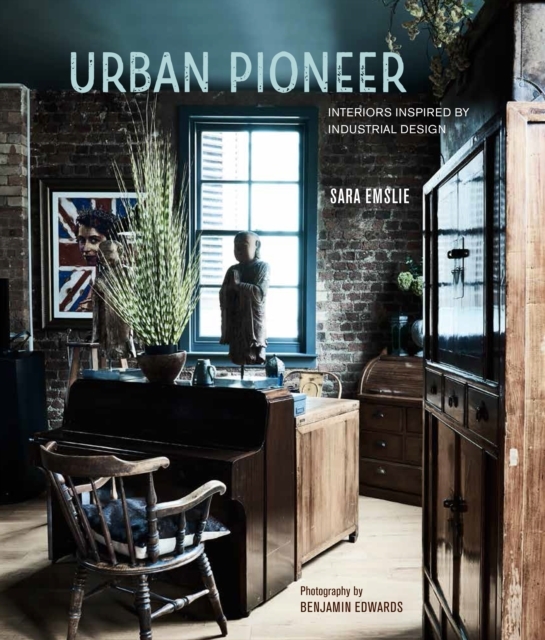 In Urban Pioneer, Sara Emslie investigates the practice for transforming non-residential spaces into homes, the key elements of the look and the related rise in the popularity of industrial design. 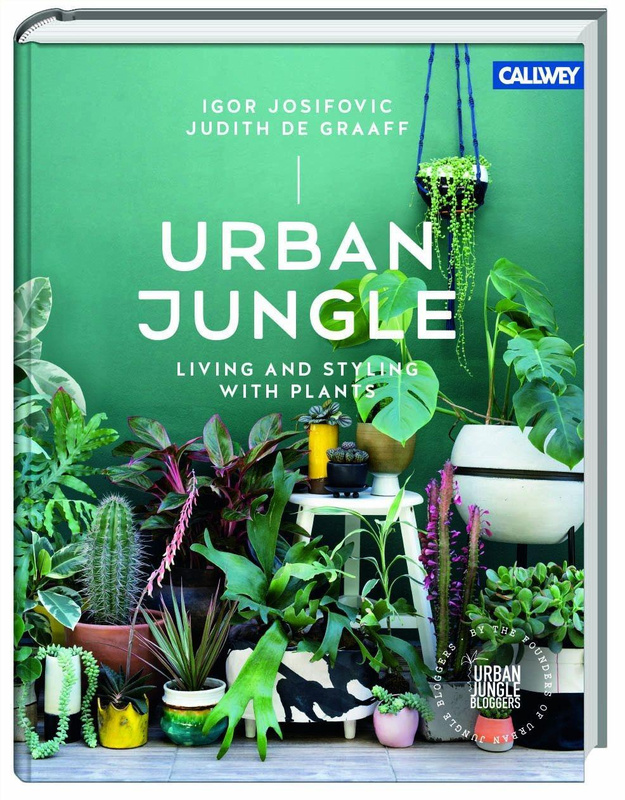 She then explores twelve inspiring and varied real-life homes that showcase the very best of the Urban Pioneer look. It was the century that changed art forever. Who could possibly have forecast on New Year’s Eve 1899 that, one hundred years later, painting and sculpture would be only options, not prerequisites? The term “art” has been defined and redefined so many times over the last 100 years that it has gained entirely new social, political, and technological meanings. 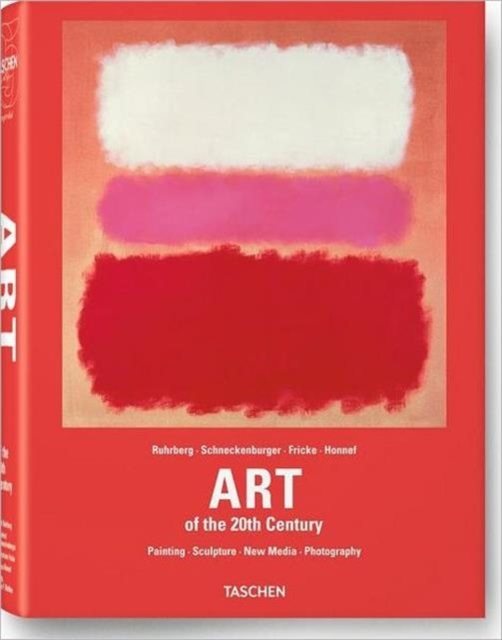 Ranging across the full spectrum of disciplines available, including photography and new media, and thematically chaptered to highlight relationships between works and movements, this readable and encyclopaedic masterwork does just what it says on the cover. An undertaking as immensely ambitious as this one deserves to be owned by everyone. This beauty is a source of inspiration, ideas and a manual for all of those who want to bring more plants into their home. The book guides the reader through different “green” homes in five European countries and shows how beautiful, unique, creative and even artistic living with plants can be. More than that the reader finds endless ideas for styling from the bloggers of the “Urban Jungle Bloggers” community. To complete the topic of indoor plants the book offers easy help for taking care of the plants and DIY tips. Super handy! An inspiring and practical handbook for everyone who has ever dreamed of renovating or building their own home. An inspirational and practical guide to building exciting, beautiful and extraordinary homes. It is a bit of a must-have book for all homeowners, builders, renovators and dreamers. Showcasing the striking homes that appeared in Grand Designs Australia television series 1-3, this book is packed with practical guidance, advice and ideas.. From the initial vision through to the planning, construction and finishing stages, Peter Maddison steps you through the principles and practicalities involved in creating your own dream house. ‘My name is August. I won’t describe what I look like. Whatever you’re thinking, it’s probably worse.’ Auggie wants to be an ordinary ten-year-old. He does ordinary things – eating ice cream, playing on his Xbox. He feels ordinary – inside. But ordinary kids don’t make other ordinary kids run away screaming in playgrounds. Ordinary kids aren’t stared at wherever they go. Born with a terrible facial abnormality, Auggie has been home-schooled by his parents his whole life. Now, for the first time, he’s being sent to a real school – and he’s dreading it. All he wants is to be accepted – but can he convince his new classmates that he’s just like them, underneath it all? 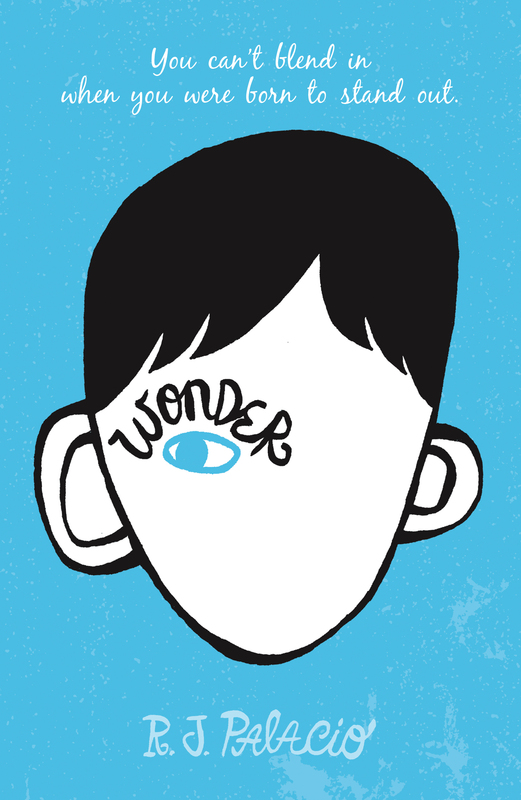 WONDER is a funny, frank, astonishingly moving debut to read in one sitting, pass on to others, and remember long after the final page. 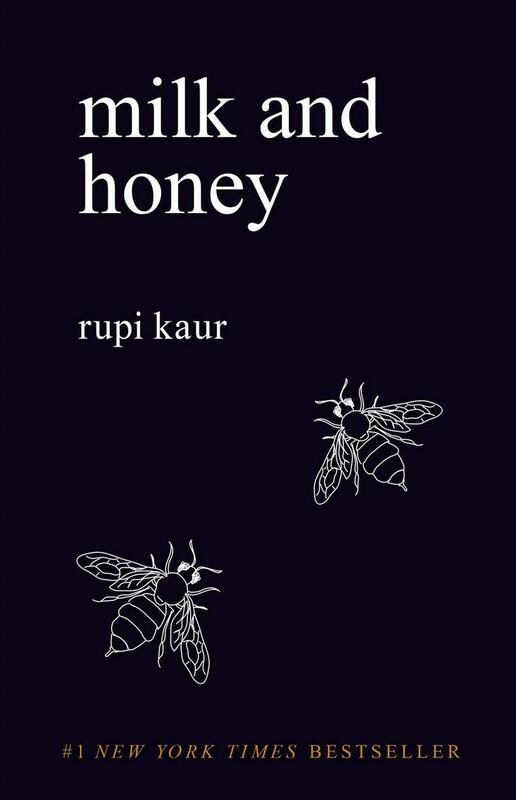 Milk and Honey is a collection of poetry and prose about survival, about the experience of violence, abuse, love, loss, and femininity. The book is divided into four chapters, and each chapter serves a different purpose, deals with a different pain and heals a different heartache. Readers are taken through a journey of the most bitter moments in life and find sweetness in them because there is sweetness everywhere if you are just willing to look. Yikes! It’s that time of year, the 30th of June is looming and Australians everywhere are scrambling to get their documents together…but we have a few titles that can help you approach tax time in a cool, calm and collected manner…and a few more to help you get in better shape for next year. Okay, so this one may not end up on your Christmas Wish List but it will help you if you are tackling your tax solo or if you’re an accountant. Covering the full spectrum of income tax law and related taxes this book features clear overviews, concise explanations and worked examples to make the tax system easier to understand and apply in practice. 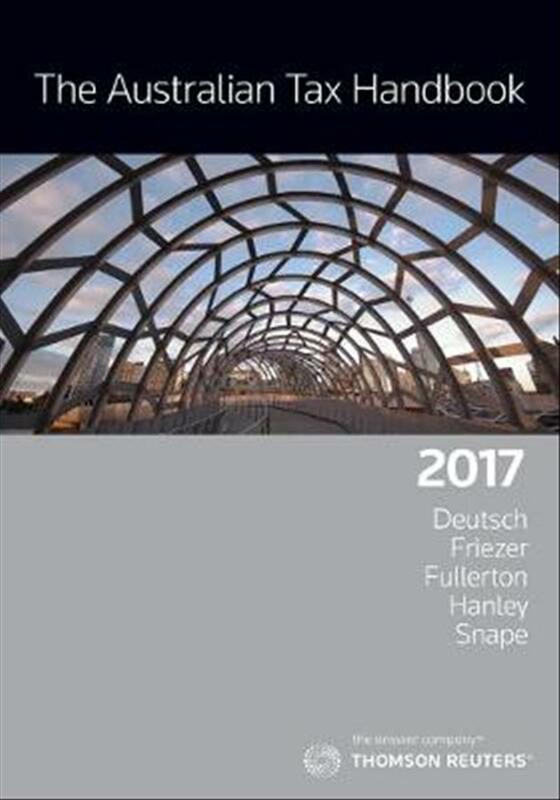 The Australian Tax Handbook 2017 highlights all the important changes over the last 12 months. This insightful guide sheds light on how you can increase your tax return by maximising your deductions. 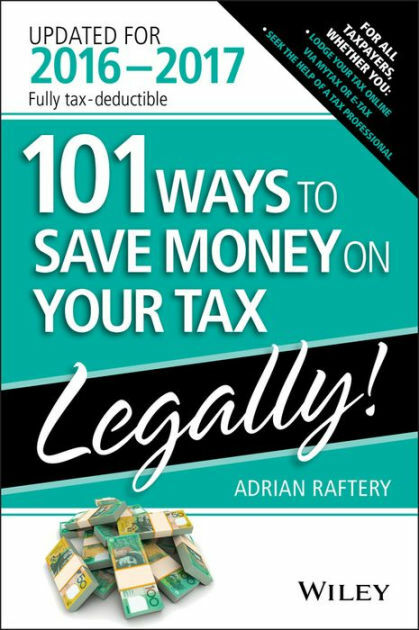 This practical guide explores how individual, family, property, education, employment, small business, investment property, shares, superannuation, medical expenses, levies, and other deductions can be leveraged to ensure that you receive the tax return you deserve, and that you do not overpay the government. You’ll also get advice regarding tax-effective investments, tax planning, and the best way to go about finding a great accountant. There’s a reason that this book has been on our most clicked list for most of the year…it’s seriously good. There is a growing number of people all over the country pulling out an orange debit card with ‘Splurge’ scrawled on it in black sharpie…and they are all excited – you’ll have to read it to find out why. 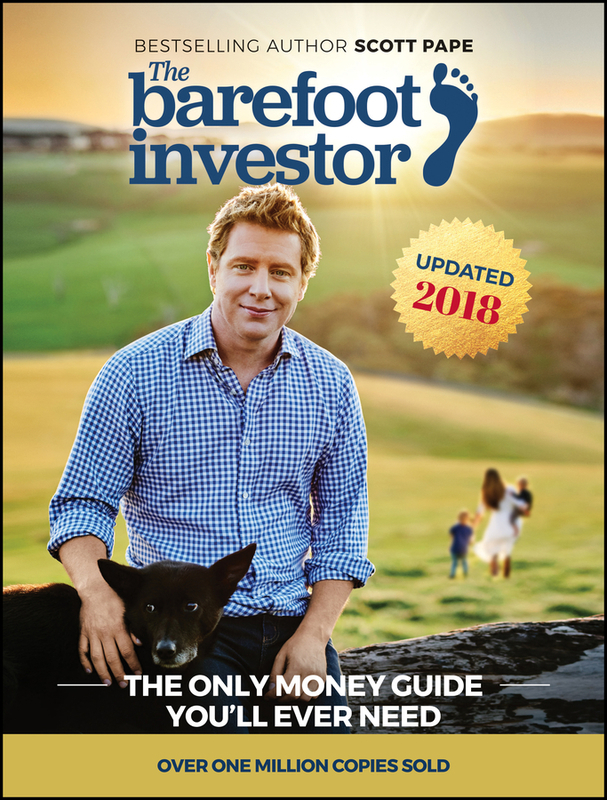 This book claims to be the only money guide you’ll ever need. That’s a bold claim, given there are already thousands of finance books on the shelves. So what makes this one different? Well, you won’t be overwhelmed with a bunch of ‘tips’ … or a strict budget (that you won’t follow). You’ll get a step-by-step formula: open this account, then do this; call this person, and say this; invest money here, and not there. All with a glass of wine in your hand. This book will show you how to create an entire financial plan that is so simple you can sketch it on the back of a serviette … and you’ll be able to manage your money in 10 minutes a week. This book is full of stories from everyday Aussies — single people, young families, empty nesters, retirees — who have applied the simple steps in this book and achieved amazing, life-changing results. 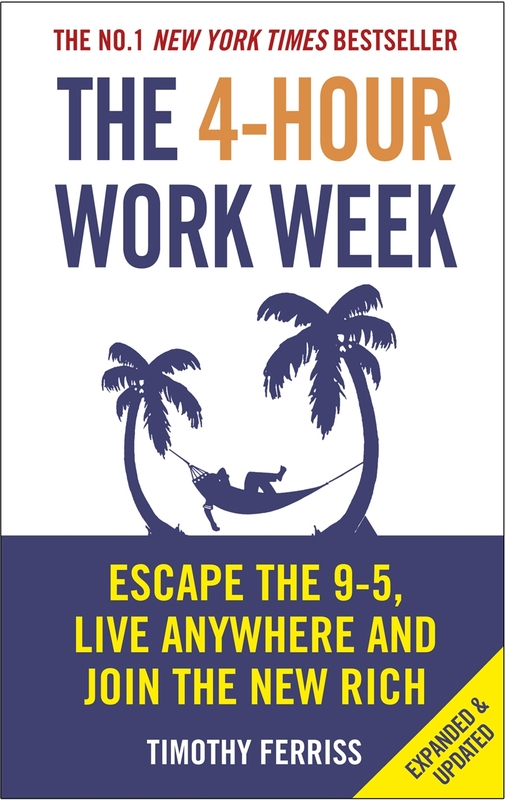 Whether your dream is escaping the rat race, experiencing high-end world travel, earning a monthly five figure income with zero management, or just living more and working less, this book is the blueprint. This new updated and expanded edition includes more than 50 practical tips and case studies from readers (including families) who have doubled their income, overcome common sticking points, and reinvented themselves using the original book as a starting point, real world templates you can copy for eliminating email, negotiating with bosses and clients, how lifestyle design principles can be suited to unpredictable economic times and the latest tools and tricks, as well as high-tech shortcuts, for living like a diplomat or millionaire without being either. 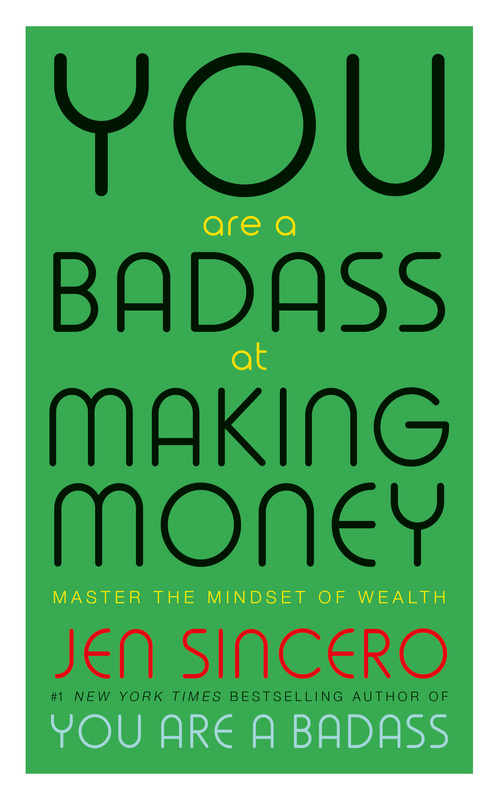 This is the book you need if you’ve spent too much time watching money land in your bank account and then roll through your fingers. Jen Sincero went from living in a converted garage to traveling the world in 5-star luxury in a matter of years, and knows all too well the layers of B**S*** one can get wrapped up in around money, as well as what it takes to dig your way out. In this funny, fascinating and practical book she goes in-depth on how powerful our thoughts are and how our bank accounts are mirrors for our beliefs about money. Dinero combines laugh out loud comedy with life changing concepts, all boiled down into manageable, bite-sized tips so that you can put them into practice and get life changing results. 27-year-old personal finance expert Erin Lowry is the cash savvy friend every 20- and 30-something needs. Instead of complicated tax strategies and jargon filled debt advice, her hilarious, easy-to-understand guide is the perfect way for financial management newbies to get their money in order or elevate their personal finance know-how. 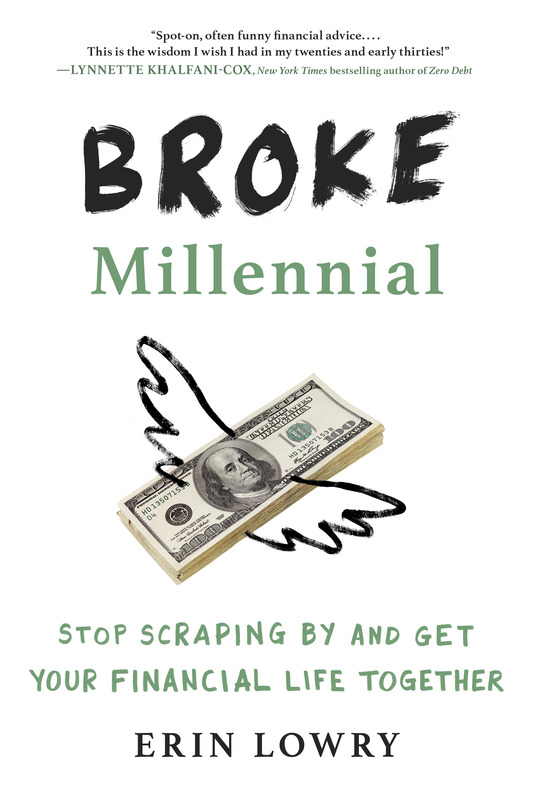 Broke Millennial includes essential lessons in tricky money matters to take you from in debt and overwhelmed to informed and financially empowered, such as managing student loan and credit card debts, budgeting and reaching financial benchmarks, negotiating an entry level salary, splitting the bill with cash strapped friends and navigating financial issues in serious relationships. Broke Millennial is a fresh roadmap to financial literacy for a new generation.